In any railway, you have your prime movers, the locomotives, and you have rail cars to move. These rail cars include passenger coaches of varying types for short and long distance travel with different accommodations depending on the class of travel (first class, second class, cheap seats). Of course these railways also move cargo and supplies and these were moved using flat cars for larger items; hopper cars for bulk items like grain, gravel, etc. ; tank cars for bulk liquids, refrigerated cars for perishable items, and box cars for just about anything else. One of the most common boxcars used on the Deutsche Reichsbahn was the G10 class of boxcars which were a simple two-axle car that was fully enclosed and accessible via a sliding door on either side of the car. These cars would provide their cargos with protection from the elements and ensure that they didn't wander off/fall out during transport, especially in the case of moving livestock. During World War II, these cars moved supplies, ammunition, troops and prisoners all over Germany and its captured territories. This impressive kit consists of 180 resin parts, 180 photo-etched parts, a variety of plastic strip and wire, plus decals to render one of three featured subjects. Of course you can do your own subjects as well. 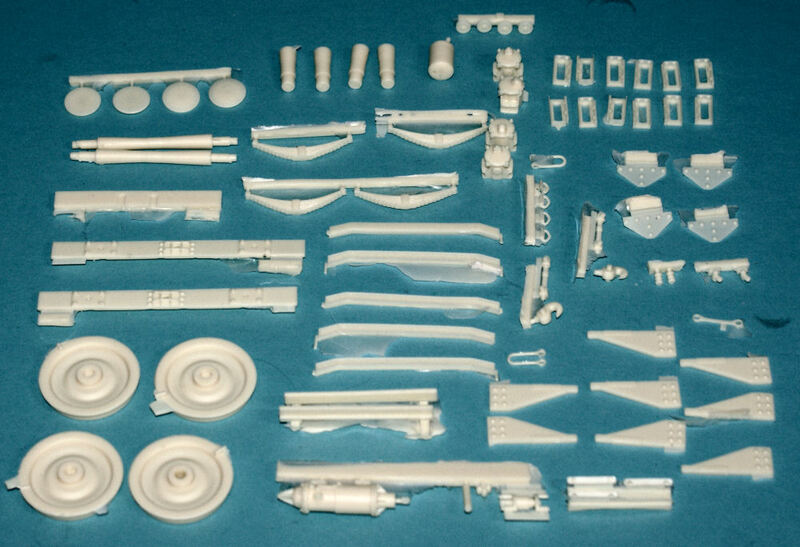 Take a look at the images to the right, the kit has just about as many parts as the full-sized car. The instructions come on a CD that has a 52-page PDF assembly manual that is VERY well illustrated and will definitely take away any doubt about the details. Construction starts with the floor and subframe of the car and you'll see how nicely this kit is laid out when it starts to come together in these early steps. I am still in awe over the level of detail in just the brake system between the various levers, actuators, and interconnects that lead to the brake shoes on each wheel. With the wood details cast into the resin panels, this model is begging for a nice base coat of paint and then however much weathering and wear you want to portray that will make all of these details stand out. From the dirt and mud on the lower portion of the car to the ash and soot along the top side of the car and the rust that well-used cars will gather, this is one serious model, and that is before you put any cargo in the car and place it into a vignette or diorama. The kit comes with a nice set of decals with three subjects featured - two Deutsche Reichsbahn examples and a boxcar used after the war by allied forces for support of the British-US Zone. 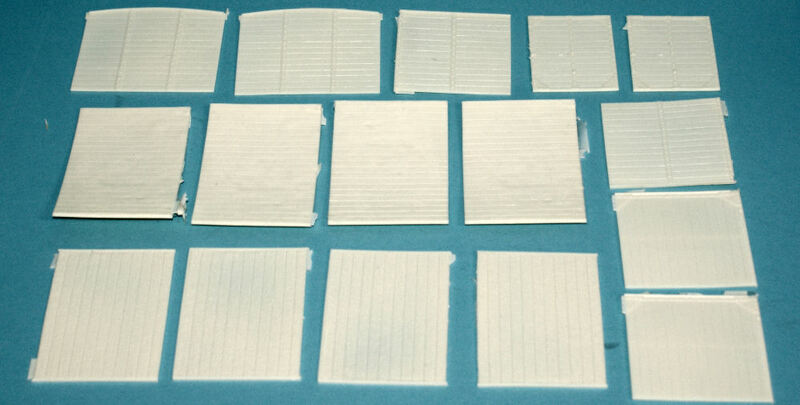 In addition to the specific markings, this sheet also provides a wealth of stencils for the kit as well. I am really impressed with the kit and the very nicely done electronic instruction book. 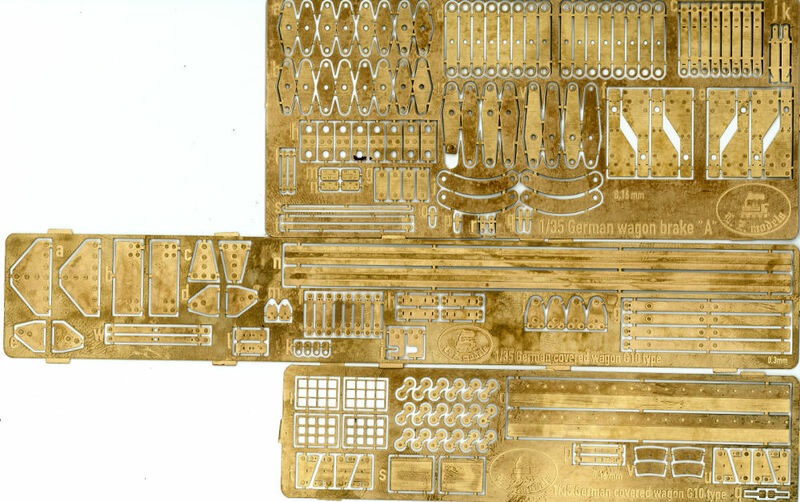 Modelers can print the instructions or keep a laptop or monitor nearby to reference each well-illustrated step to place all of these parts into this detailed replica. If you're going to spend lots of time and energy superdetailnig a BR52 or BR86 locomotive, why would you want a simple slap-together rail car coupled up to that locomotive? 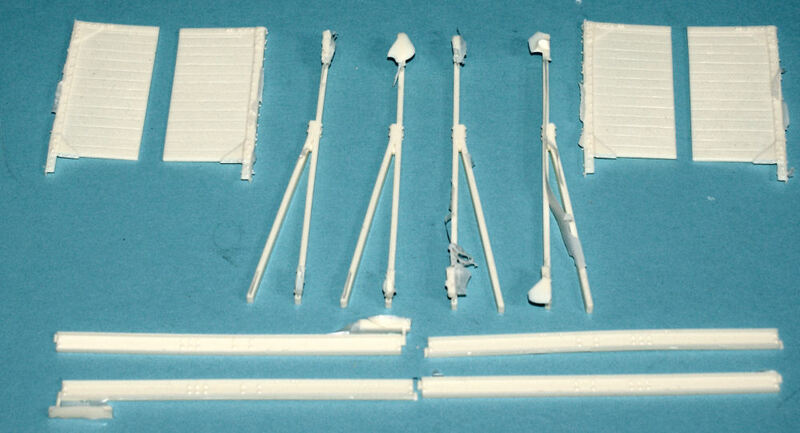 This kit will definitely stand on its own or enhance the detail of your locomotive vignette or diorama. Either way, this is a masterpiece worth adding to your project list! Definitely recommended for experienced modelers! My sincere thanks to LZ Models for this review sample!